Solubility: Soluble in ethanol, ethyl ether, acetone and methanol. Insoluble in toluene, benzene, carbon disulfide, carbon tetrachloride and petroleum ether. Description: Succinic acid is used as a dietary supplement for symptoms related to menopause such as hot flashes and irritability. It is used as a flavoring agent for food and beverages. It is used to manufacture polyurethanes, paints and coatings, adhesives, sealants, artificial leathers, cosmetics and personal care products, biodegradable plastics, nylons, industrial lubricants, phthalate-free plasticizers, and dyes & pigments. 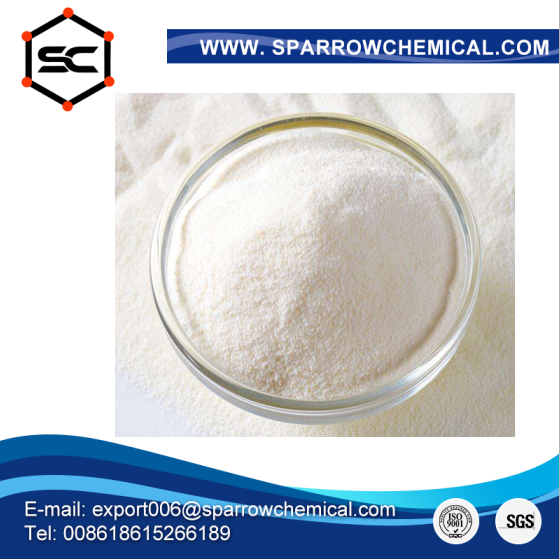 USES: succinic acid is widely use as organic intermediates for the pharmaceutical, engineering plastics, resins etc.. For the synthesis of sedatives, contraceptives and cancer drugs in the pharmaceutical industry. In the chemical industry for the production of dyes, alkyd resin, glass fiber reinforced plastics, ion exchange resins and pesticides.